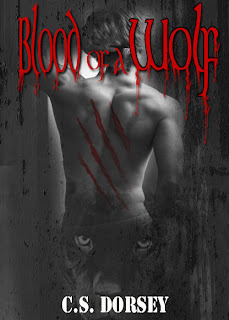 Life couldn’t get any worse when Alejandro found out he was a Lukos (wolf). All he wanted was to be a normal teenager with a hormonal imbalance. However, there is one minor detail that Vora (the Cerna Kocka leader) has failed to mention about the Lukos, and that is Heath the Lukos leader. 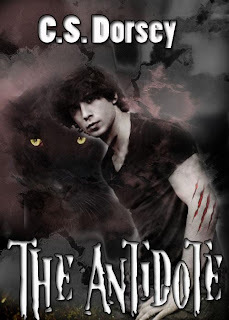 Turning into a Lukos is the last thing on Alejandro’s mind when he finds that Heath is more than just a wolf with a hunger to kill and conquer. 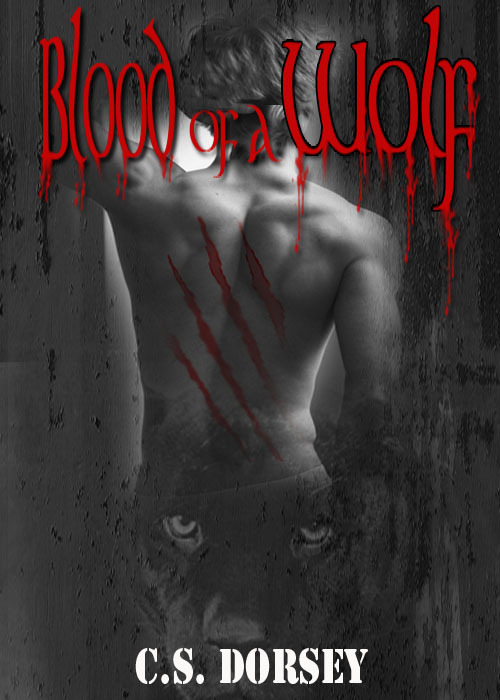 Alejandro finds himself on a mental rollercoaster ride as he struggles with his present and future life having the blood of a wolf. A Lukos novella. After finding out Heath (the Lukos leader ) was his uncle, Alejandro couldn't imagine anything worse than that. Until the love of his life (Francesca) is kidnapped by the lunatic. Now, Alejandro has no other choice but to face his father's past demons as he comes face to face with the man behind the Lukos army. It's the moment Alejandro has been dreading and the moment the Cerna Kochas (Black Cats) have been waiting for. 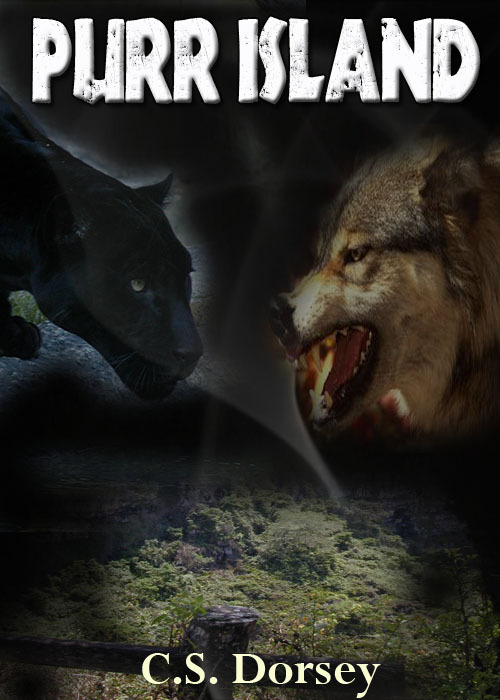 The last Lukos novella.